Despite being known for its beaches, traffic, and the Lakers, Los Angeles offers plenty of on the water experiences for just about every type of boating enthusiast. An escape from the city can be had through an overnight trip to Catalina Island. Known as a romantic getaway that is perfect for spending private time with a loved one, experiencing comfort camping, exploring secluded coves, and enjoying glass bottom boats. 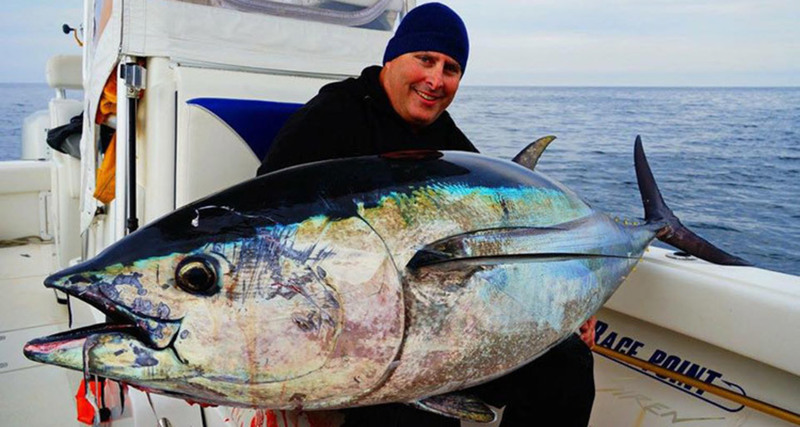 In Los Angeles South Bay, there is also whale watching and the chance to catch massive tuna. Whether you are looking for a quick and easy escape from the daily grind, a romantic getaway with your love, or an adventurous vacation for the entire family, Catalina has what you are looking for. Taking an overnight trip to the island gives you the opportunity to enjoy the beach and the spectacular views. You can take the Catalina Express and go on tours of the incredible interior, you could go zip lining, or even parasailing. Catalina is always a fantastic choice. 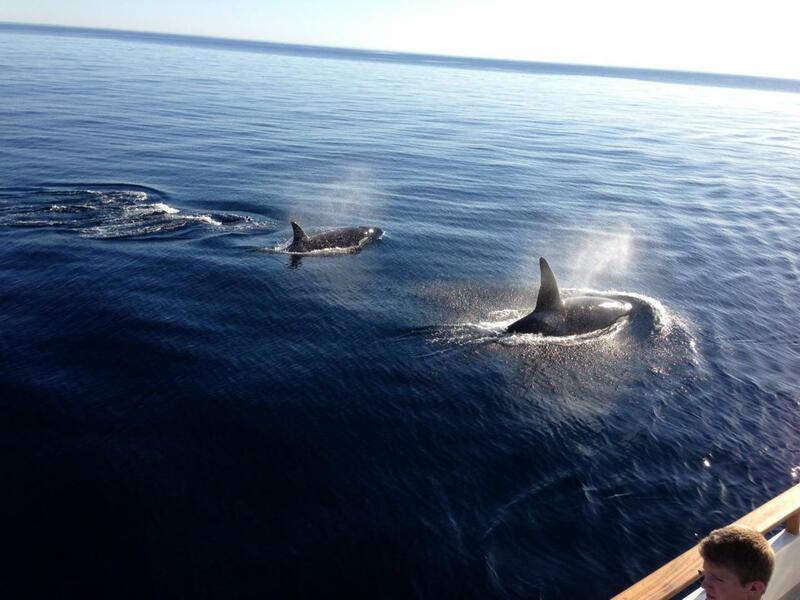 Asides from offering the best fishing charters around, the Channel Islands also boast incredible whale watching tours. You need to go visit the Channel Islands National Park and National Marine Sanctuary off the coast of southern California in order to get a better understanding. 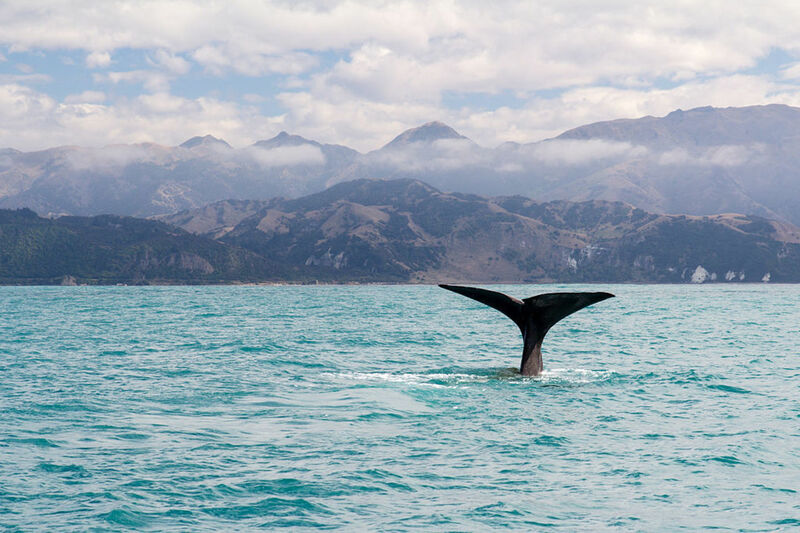 The area is a premier global destination for whale watching and marine wildlife sightings and is one of the richest marine habitats in the world. Blue whale, humpback whales, orca whales, finback whales, and gray whales are easily found. Few locations in the world offer anglers the opportunity to catch giant yellowfin tuna from shore. If you know what you are doing or are with fishermen with access to the hotspots, then the action is unbeatable. Davey’s Locker located 35 minutes from downtown LA can help you with a trip. You can select from 5-hour fishing trips to the full days. Each ship is fully staffed with crew members to assist both beginners and more experienced fishermen. 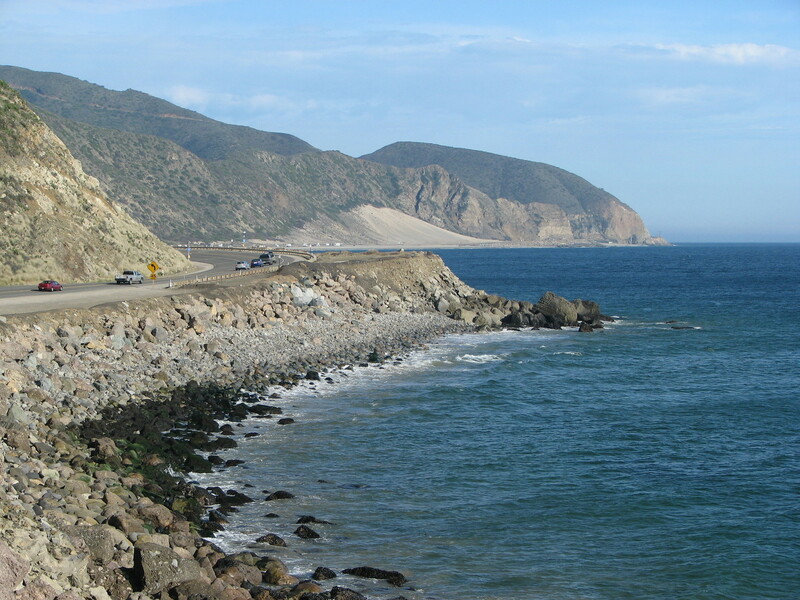 Located in the Santa Monica mountains national recreation area in Southern California, it features five miles of ocean shoreline with rocky bluffs, sandy beaches, sand dunes, and rugged hills. Upland there are two major river canyons that are wide grassy valleys dotted with sycamores, oaks, and a few native walnuts. The beach features swimming, body surfing, and surf fishing. It is the one stop shop for all things beach, camping, and exploring. 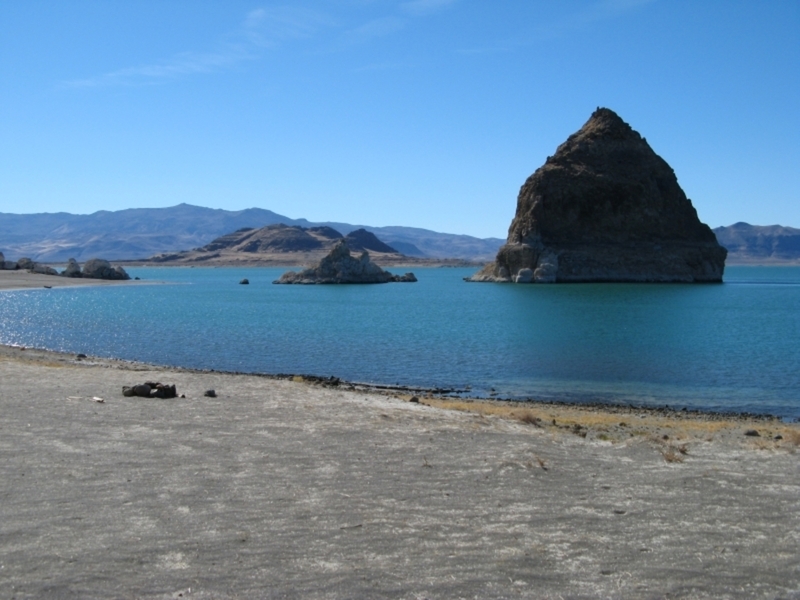 Pyramid Lake is perfect for an afternoon BBQ, complimentary with your very own picnic site accessible only by boat. That’s right there are five camping sites accessible only by boat that offers shade, barbecues and fishing access. The lake also has a designated swimming area (boats are not allowed). Burton W. Chace Park is part of Marina del Rey Marina. The part is 10-acres and surrounded by water on three sides. It is also the ideal LA date location. Yes, we just recommended a marina as an ideal date location, but hear us out: In the summer you can dock your sailboat rental at the guest slips and catch an outdoor concert in the park. 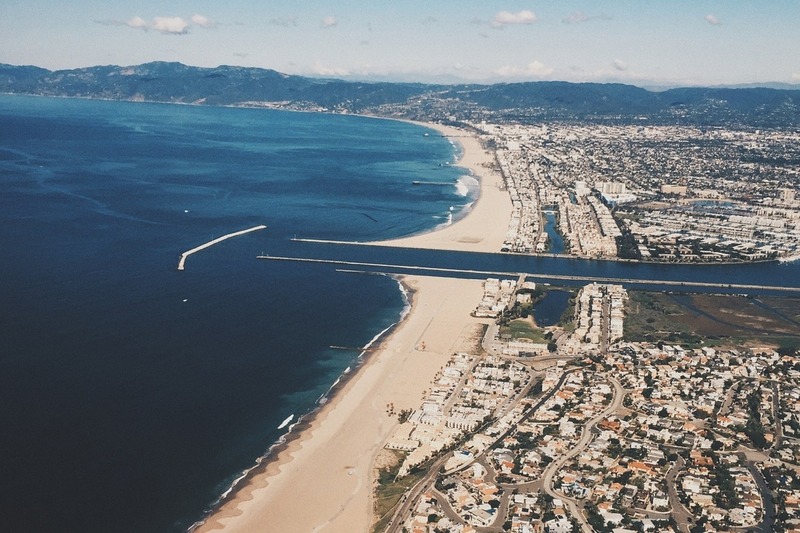 It’s hard not to think of the beach when you think of Los Angeles. Surfing is as much a part of the culture in LA as is eating and sleeping. 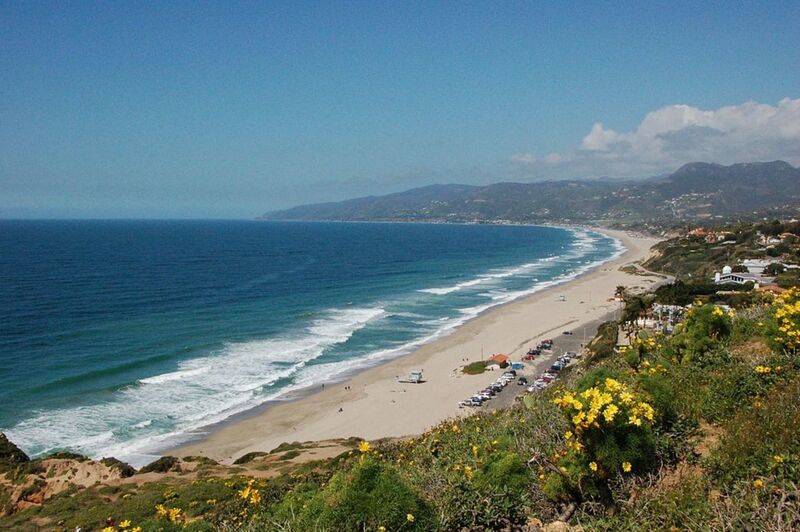 If surfing is your goal check out Zuma Beach, El Porto, Surfrider Beach and Big Dume. If you’re looking to soak up the rays and people watch, go to Venice Beach or Country Line. From December to March you can likely catch a glimpse of Pacific grey whales if you head out from San Pedro to the west – just look for movement in the water. From June to October you can sometimes spot blue whales just offshore. There are many guided tours in the area guaranteed to see whales on their boat trips. The launch ramp at Little Rock Lake is free and the lake is stocked in the spring and summer with brown trout, largemouth bass, bluegill, and batfish. Ride up the canyon for some pretty views and a chance to see some wildlife. If you’re not familiar with the area stay in the boat when you spot wildlife. Cougars, bobcats, and snakes are best marveled at from a safe distance. 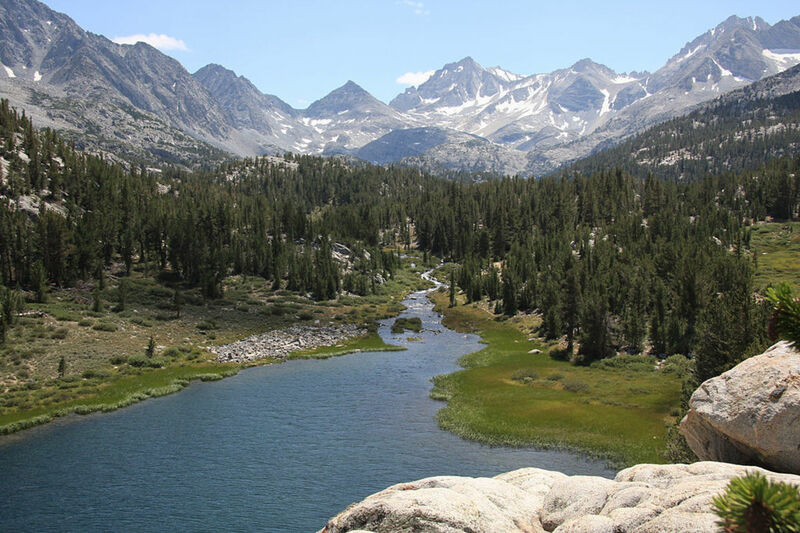 The coolest thing about Lake Elizabeth is that is lies directly on the San Andreas Fault; it would be a sin to limit your visit to the perimeter. Secure a boat rental – we recommend a sailboat – and enjoy the view of the mountains in the background from the crystal blue waters. 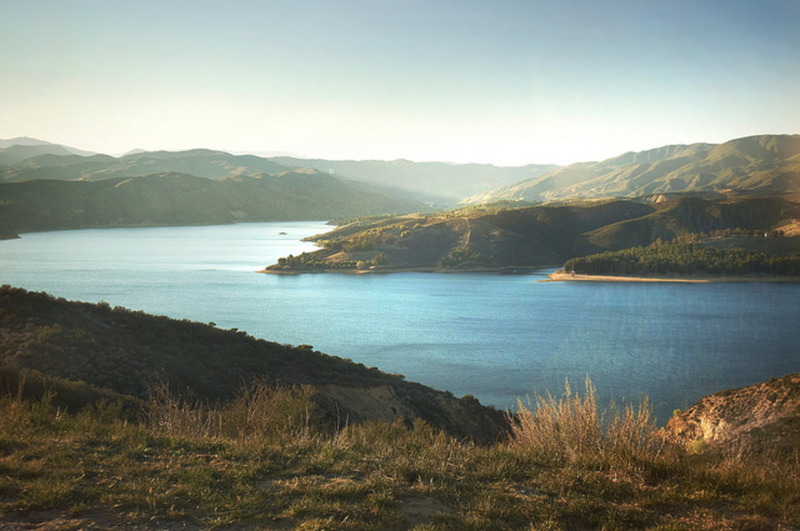 Year-round Castaic Lake is stocked with trout, which makes for great fishing! You can also catch bass, bluegill, bullhead, batfish and crappie. The best fishing in the spring and fall is in the shallow coves and in the summer and winter we suggest fishing the deeper waters for the best chance at bringing home some dinner!